Dimitar Berbatov admits he harbours ambitions to become Manchester United boss ‘one day’ as he discusses a transition into coaching. The Former Red Devils star played for the club between 2008 and 2012, scoring 57 goals in 149 appearances and managed to pick up two Premier League winners medals. These days United are a long way from that kind of success, floundering down in sixth place in the league, 11 points behind Chelsea in fourth and a whopping 19 behind arch-rivals Liverpool at the top of the standings. 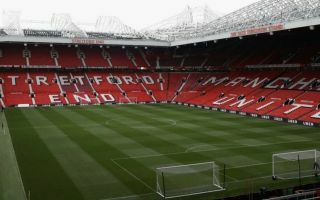 A 3-1 defeat at the hands of the Reds last weekend signalled the end of Jose Mourinho’s tenure at Old Trafford as he was sacked two days later, with club legend Ole Gunnar Solskjaer succeeding him on a temporary basis. 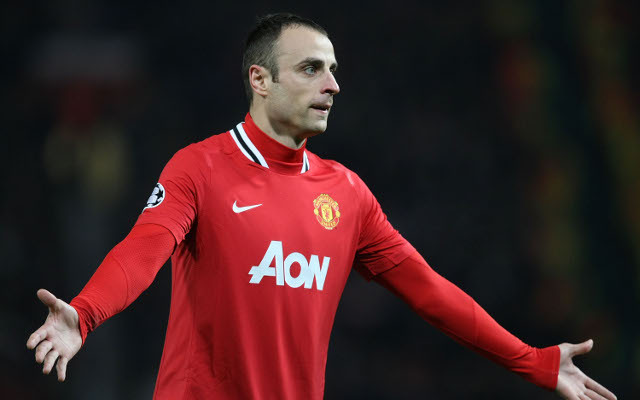 Amid all the uncertainty swirling at the Theatre of Dreams, Berbatov has declared his interest in the managerial post, as he plots a career in management after retiring as a player. “Like me, he [Solskjaer] is an ex-football player for a big club and he has got the break that he needed,” the Bulgarian told Betfair. “I am curious because I have been part of Manchester United, and someday I want to be a manager. I’ll need that break too at some point. Manchester United are expected to appoint a new permanent manager at the end of the current campaign, although it has been suggested that Solskjaer could earn that role if he impresses over the next six months. Tottenham boss Mauricio Pochettino is the favourite to be installed, however, as according to the Telegraph, United have identified him as their number one target and are already lining up a world-record compensation package. Berbatov would certainly be an interesting name to throw in the mix for the position, inexperienced but incredibly well versed when it comes to playing the beautiful game. He was a fan favourite at Old Trafford and he would certainly bring a touch of class and style to the sidelines, but it ultimately seems unlikely that he will be in the frame at this early stage of his coaching career.